In the year 1880 a mill was built in Waldhausen. 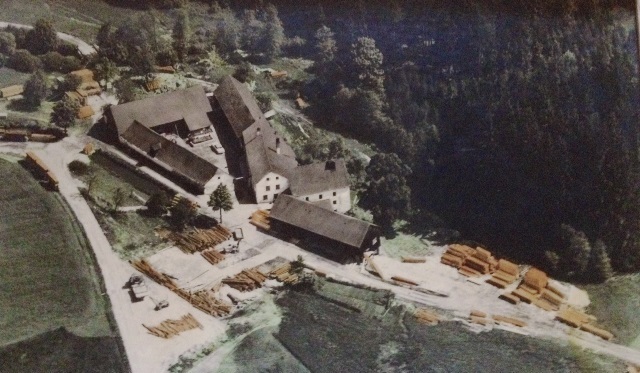 There also has been a small sawmill in the name of Waglechner.The business was leaded by Ernst Maier. Quickly he knew that there is no future at this location because there is no place and no infrastructure. Mr. Maier bought property in Göpfritz/Wild. It is located on the mainstreet and trainstation so it is the best requirement for good business. Since 2000 the company consists of 18 employees and run´s by Mr. Martin Maier in 3rd generation. 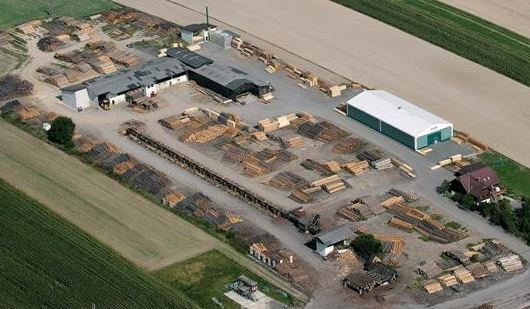 We supply carpentries, wood dealers and other enterprises with qualitativ timber.